Getting dizzy feels awful! 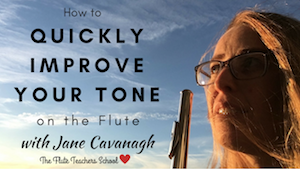 There are 6 reasons why you get DIZZY when playing the flute. And the good news? There are FIXES for all of them!